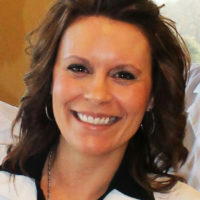 Amber L. Beckenhauer, DO practices family practice with obstetrics and emergency medicine coverage at Memorial Community Health and Hospital Systems in Blair NE, a town of 6000 people. She was previously the ED director for MCHHS, and currently serves as Blair Clinic Medical Director. 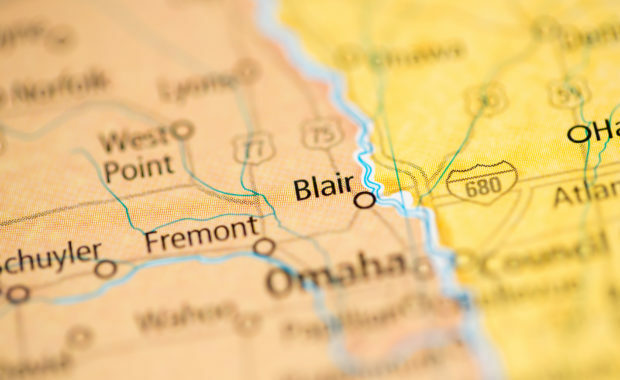 Additionally, she will occasionally provide ED/OB locums care in Sibley, IA. She pours her heart and soul into mothering three boys. Dr. Beckenhauer, her husband and three children enjoy anything that keeps them active and fun, with a current favorite past time playing UNO!